BAYSWATER council approved a short-term accommodation policy ending two years of planning at last week’s committee meeting. In March, councillors voted to conduct workshops to refine its draft short-term accommodation policy. Council had previously voted to defer its decision in 2015 and again in February 2017. There are 150 Airbnb properties in the City of Bayswater, with the majority located in Maylands and Bayswater. As part of the policy, property owners will not need planning approval to host no more than 10 guests at any one time and parking be contained on site or adjoining verge area. The City will review the impact of the policy after 12 months and an officer’s report being brought back to council. 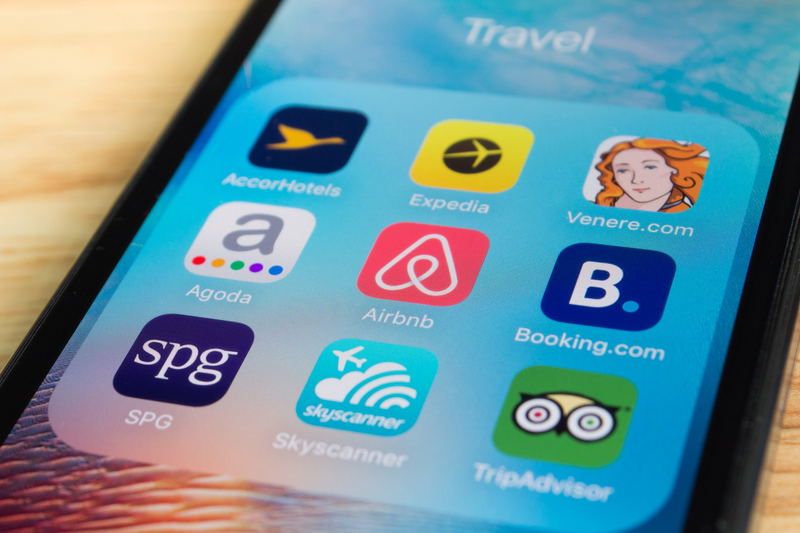 According to an officer’s report, the policy reflected the current Airbnb market and practice rather than the Western Australian Planning Commission’s 2009 holiday home accommodation guidelines. Deputy Mayor Stephanie Coates said there were not many complaints made about the properties. “I have heard in my time probably two…some of them (properties) have been operating for seven or more years without any complaints,” she said. “My reason for 10 (people) is that I have a family of five and when I go on holiday with our best friends, they are a family of five, we would look at a house together and we would not be a party central, it’s just two families having a holiday. Councillor Brent Fleeton said Airbnb had a strict set of guidelines for people to adhere to and residents’ concerns about noise and parking could be dealt with by the City’s rangers. Cr Alan Radford, who voted against the policy, said he was concerned over the lack of supervision for Airbnb properties that housed big groups.